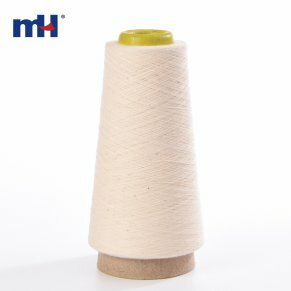 Cotton is a relatively light-weight fiber that is good for summer clothing and accessories. It is quite breathable and comfortable to wear next to the skin. 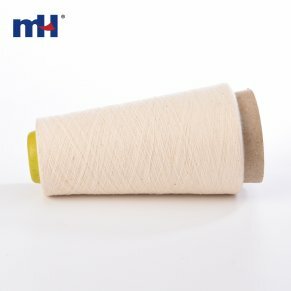 Cotton is strong, durable and machine-washable. 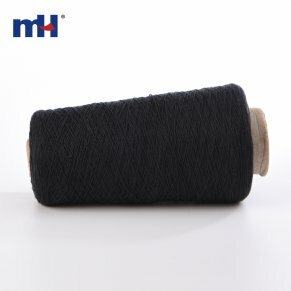 It starts out soft and actually gets softer the more you wash it. 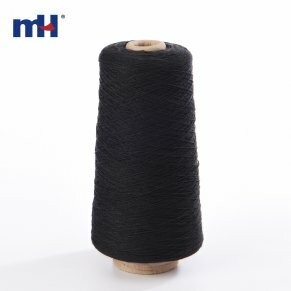 Uses the 100% cotton by combing, and shares, staining and coiling, and singeing, mercerizing, high density of twisting, has high tension, cotton thread widely used in cotton clothing and other cotton fabric for sewing use.